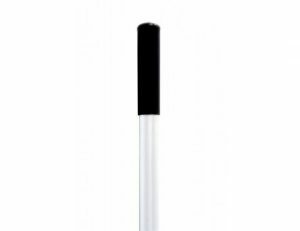 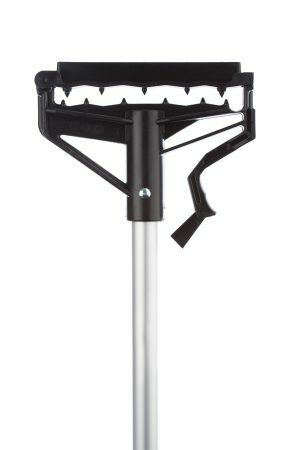 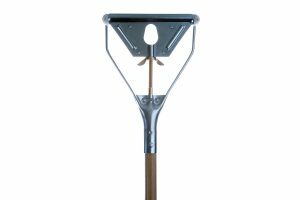 Made of reinforced high impact plastic the Snap-N-Go are designed to accommodate any size mop. 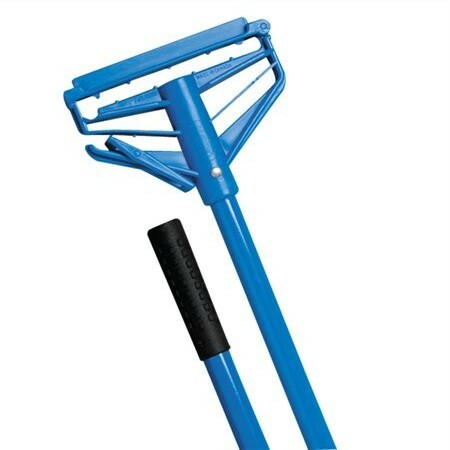 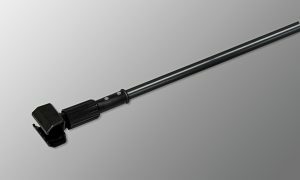 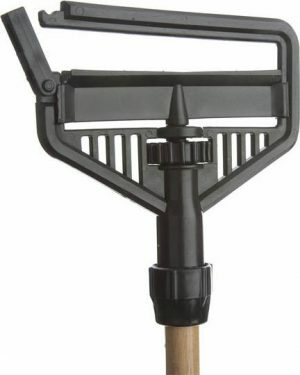 Simply snap lever open to insert new mop head or discard soiled mop head. 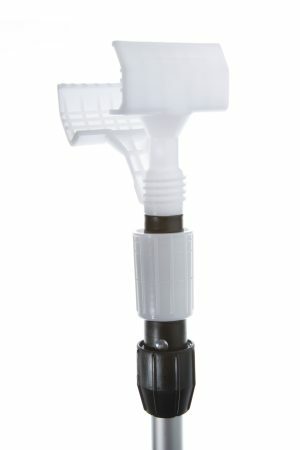 Ideal for the most sanitary areas.